'I love Taranaki more every day. I suppose I was born to live here,' wrote Maria Atkinson – pioneer, writer, and the first Pākehā woman to climb Mt Taranaki. Jane Maria Richmond was born in London in 1824. She was 28 when, with family members and friends, she set sail for a new life in New Plymouth. There, four families – the Richmonds, Atkinsons, Hursthouses and Ronalds – linked by intermarriages, formed what Maria referred to as 'the mob'. The menfolk of 'the mob' in particular played prominent roles in the early New Plymouth community. After a shipboard romance Maria married Arthur Atkinson, nine years her junior. Though lacking formal education, Arthur became editor of the Taranaki Herald, member of the Taranaki Provincial Council and the House of Representatives, and partner in a legal firm. He served as a rifle volunteer during the Taranaki war; later he became a Māori language scholar. Meanwhile Maria's opportunities were confined to homemaking and childrearing. At first pioneering life suited her. She took pride in taming her new surroundings and providing for her family without the help of servants. But later on there were times when she felt housebound and despondent. Maria had grown up in a Unitarian family committed to free thought, education and discussion. 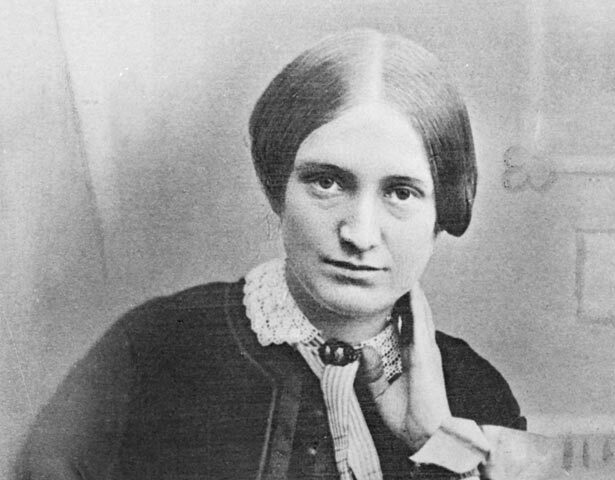 In letters and journal entries she expressed her impatience with the 'constant drudgery or complete frivolity' of women's lives, and her belief in equal education. She pursued these themes throughout her life, and yet never questioned male dominance, believing women should stick to the roles of wife, mother, nurse or teacher. Maria and Arthur moved to Nelson in 1867, where she remained until her death in 1914. Here she became active in public life: running a debating team, promoting women's suffrage, establishing a family morning school and campaigning for a girls' college. When Nelson College for Girls opened in 1883, Maria and Arthur made their home, Fairfield, available to staff. Fairfield, now a category 1 historic place, has been restored for use by the Nelson community. We have 7 biographies, 2 articles, related to Jane Atkinson.